Order Time is now available in Spanish! Habla Español? 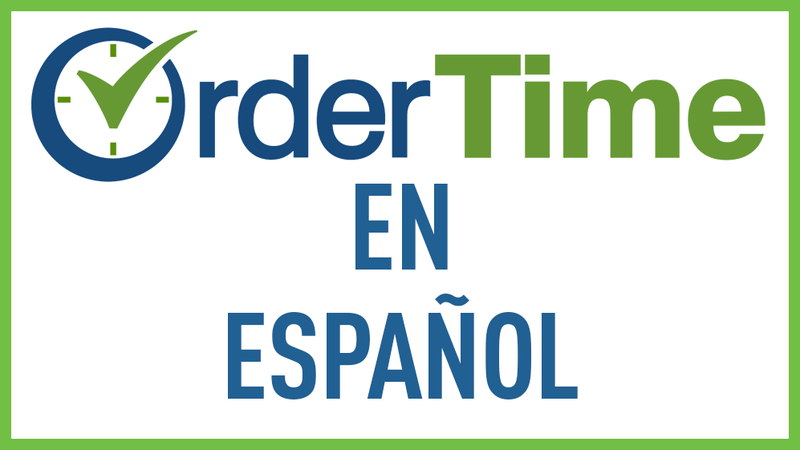 We’re very excited to announce that Order Time is now available in Spanish! 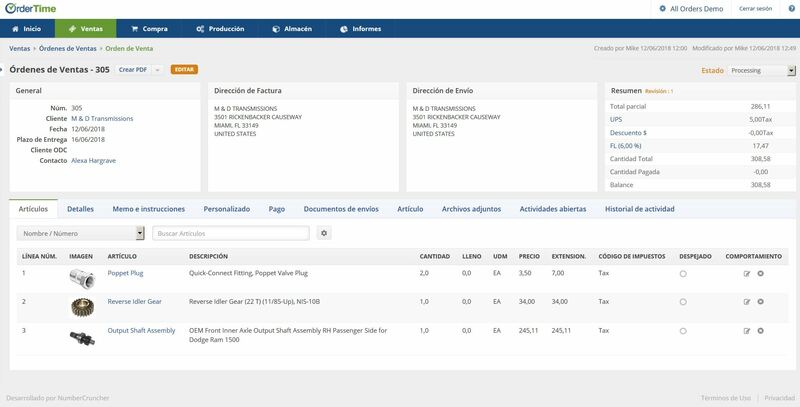 Access Order Time in your native Spanish language for a more productive and comfortable experience. 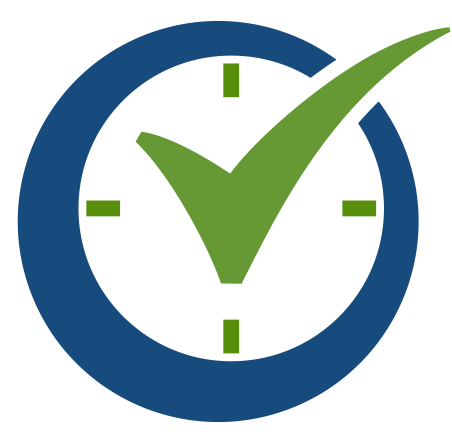 Take advantage of all the powerful inventory control and order management features that Order Time has to offer. Load up https://ordertime.com - Login and enjoy! Open up https://ordertime.com in a separate tab - Login and enjoy! Next Next post ¡Order Time ahora está disponible en español!